I am so excited to be teaching at the stunning and historic Marlborough College this year! The College was originally founded in 1843 (and we all know I’m a sucker for history!) and was built in the Motte of an old castle – amazing! 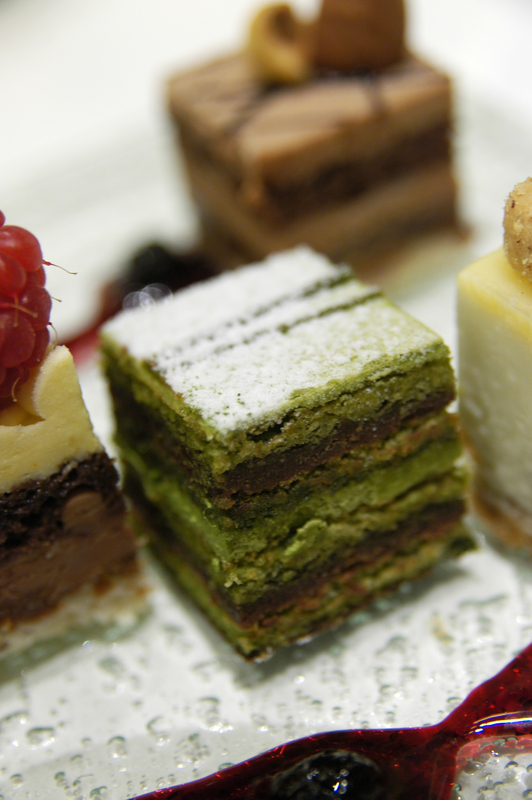 There is afternoon tea every day of the Summer School, where the Petit Fours are simply divine. I would teach there for free, as long as I was paid in cakes. Anyway, I will be teaching Beginner’s Crochet, where we start with the basics – which hook is best for you, how to hold the hook and how to work a chain, then make a lovely lace coaster. Working stitches is made simple once you are comfortable with holding yarn and hook and projects include an e-book/tablet cover, progressing to working in the round and making your own market bag and detachable flower corsage. Patterns, yarn and hooks are provided – you can work at your own pace and choose your own projects so you not only leave with a life-long skill, but gifts to treasure too! The course runs from 12-18th July 2015 and costs £205 – spaces are limited (only one or two left when I wrote this!) so book up here to secure your place!